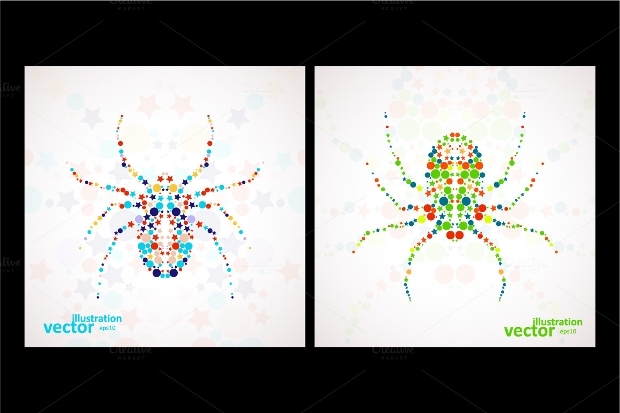 Vectors are those graphics that are formed from lines and mathematical equations. In simple words, vectors are not formed from pixels, and hence, have solid colors and higher quality than the usual raster graphics. 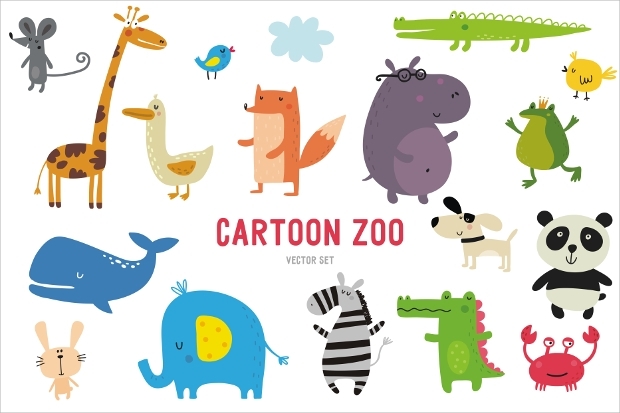 Cartoon vectors are what cartoons are made of, from Dexter to Tom and Jerry, your childhood favorites were all cartoon vectors. 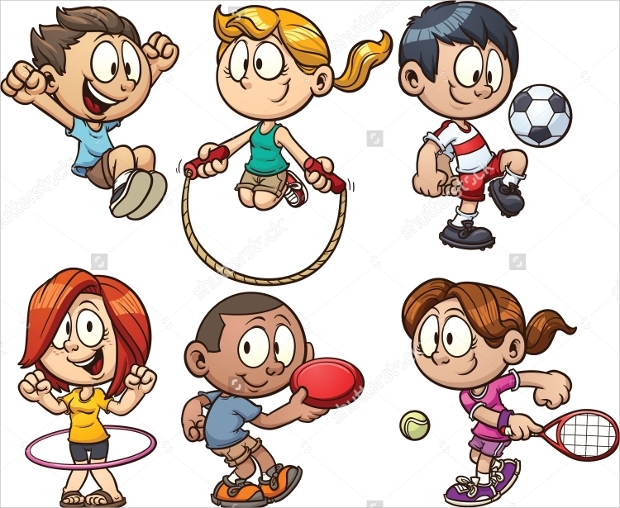 Their most common uses are for making cartoon programs, packaging for kids’ toys and accessories, advertisements, newspaper cartoons, comics, and so on. 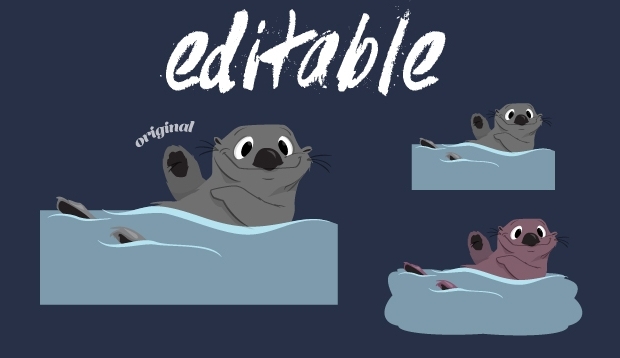 Here is a list of some amazing cartoon vectors! Just one word to describe this image: CUTE! 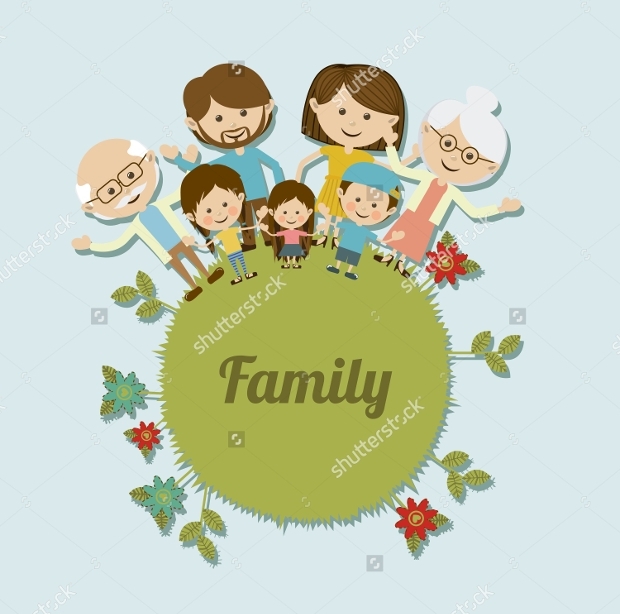 A very sweet cartoon vector with family theme and light colors to go with its friendly nature. The composition shows three generations and the earthy colors (green and blue) to portray a gentle impression. 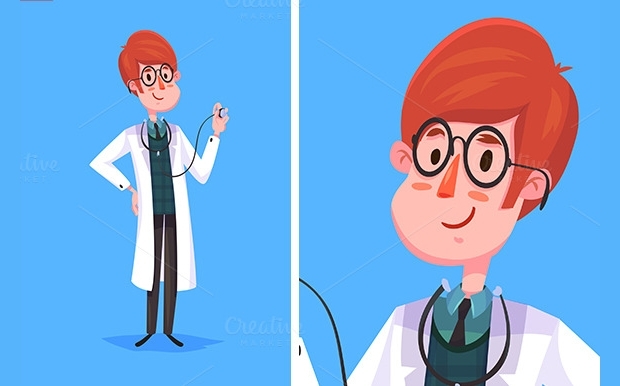 This cartoon character gives out a very “sociable doctor” image, so maybe the idea of a rough, grumpy doctor with a large injection to stick in you can be contrasted. The vector is formed with cold colors, with warmer hues for the face and hair… and, of course, that blush. Such a cute pair of ponies! 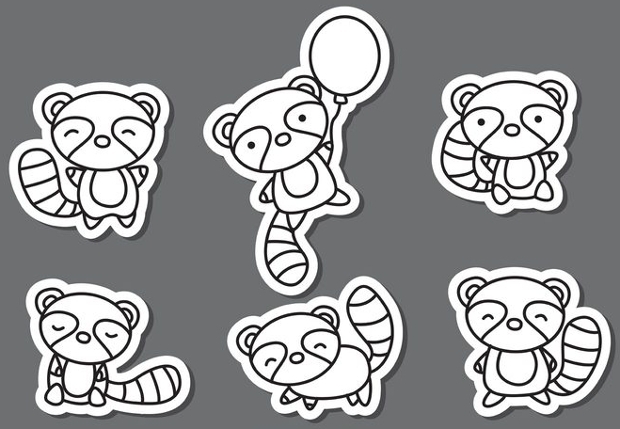 I would get my daughter a wallpaper with these cartoon vectors – if I had a daughter. 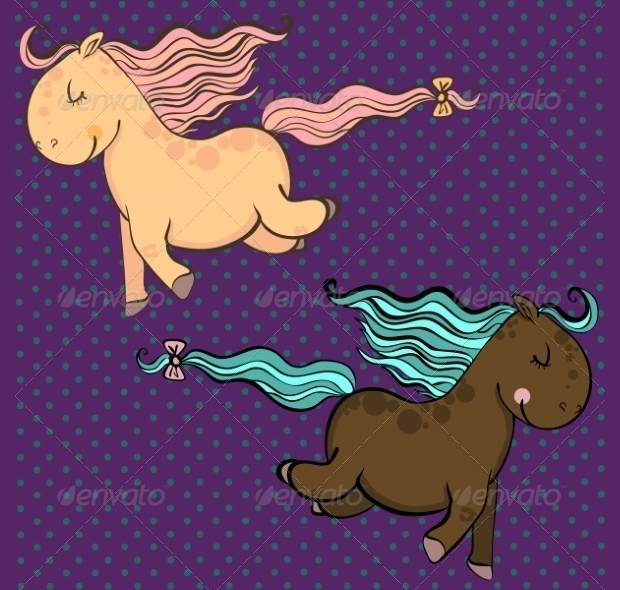 The brown pony, somehow, reminds me of mint chocolate. The ribbon on the horses’ tails and their round features give them a plump, girly look. 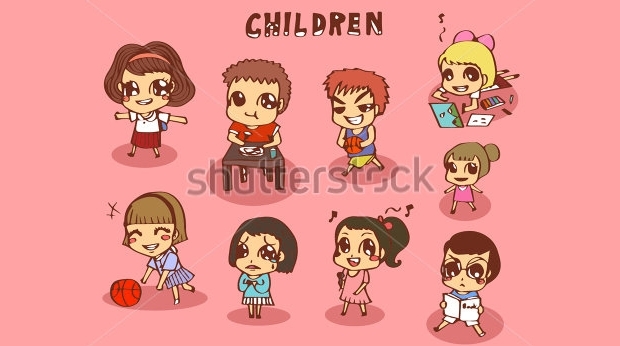 These children in this cartoon vector have big, shiny, puppy-dog eyes that make their appearance innocent. The features of the vectors in this image are anime-like. A family of cute children doing stuff kids love, how sweet! 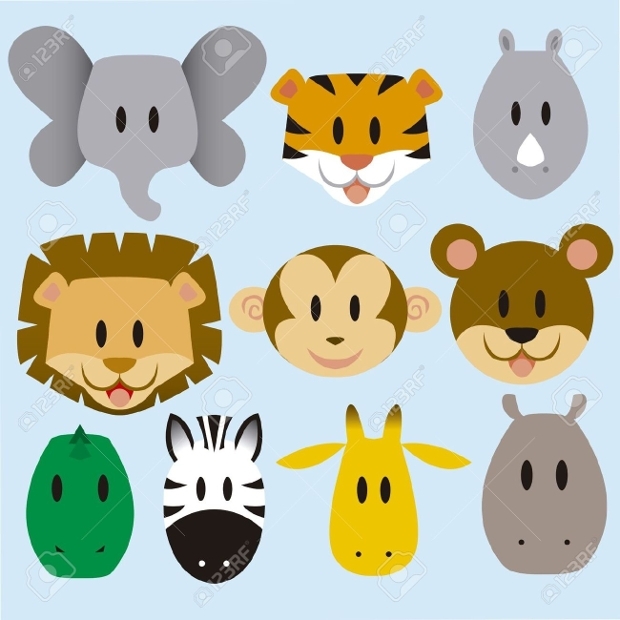 After a bunch of innocent-looking kids, here is a group of the most common, different animals as a cartoon vector. 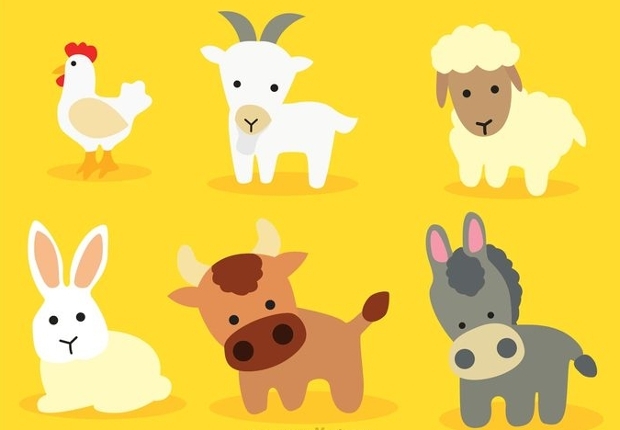 The animated hen, goat, sheep, rabbit, cow, and donkey, all have their own round shadow on the ground, and a cute, blank expression. This is the type of face that you see on stuff-toys. We love texture! The fire in this cartoon vector looks real, but is animated. Kids in their tween or teen age would love such cool graphics. 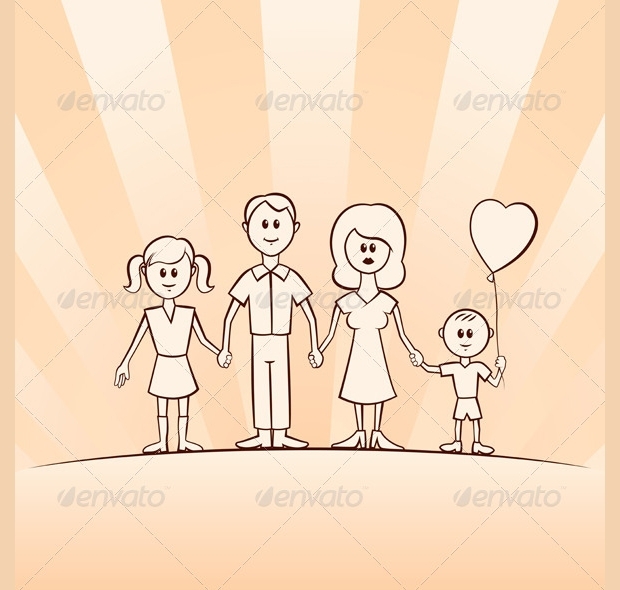 Among all the cartoon vectors we have seen yet, this one is the most real-looking, and less cartoon-like. 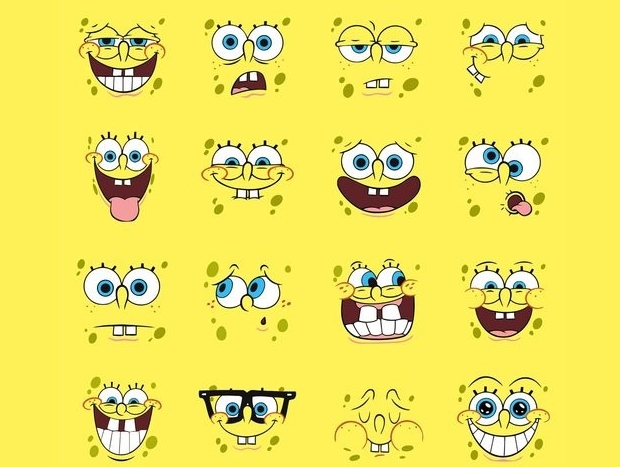 There are sixteen of SpongeBob’s face expressions in this vector. The cartoon vectors in this picture must be everyone’s favorite because SpongeBob never gets old, no matter how old you are! I’d print this out on my T-shirt for a nice hot day on beach. 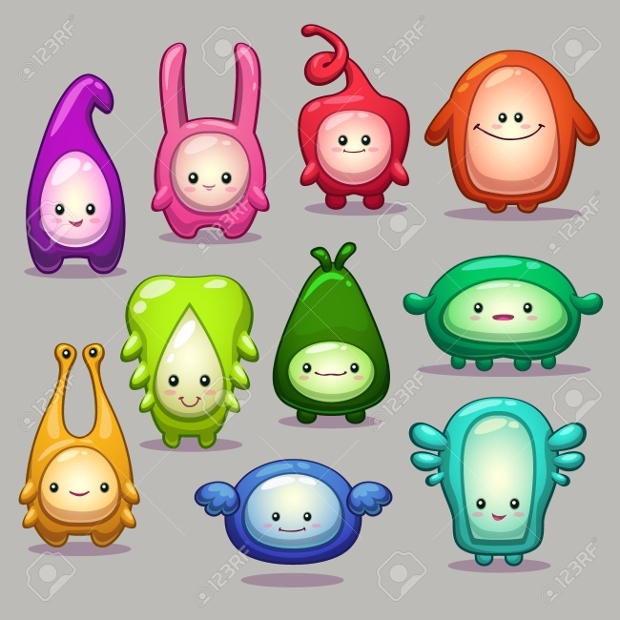 The cutest bunch of cartoon vectors in one picture! 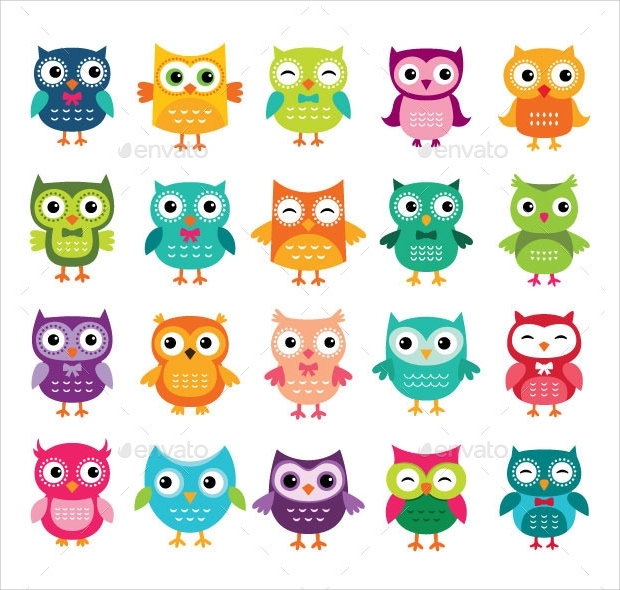 These colorful, big-eyed owls are so adorable you would want to make a hugging pillow out of them. 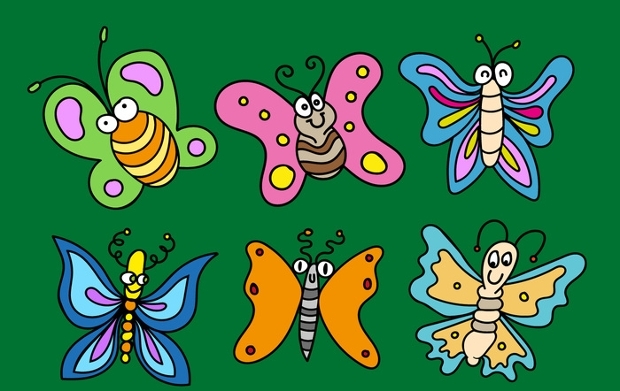 They are animated with flat vectors and solid colors. 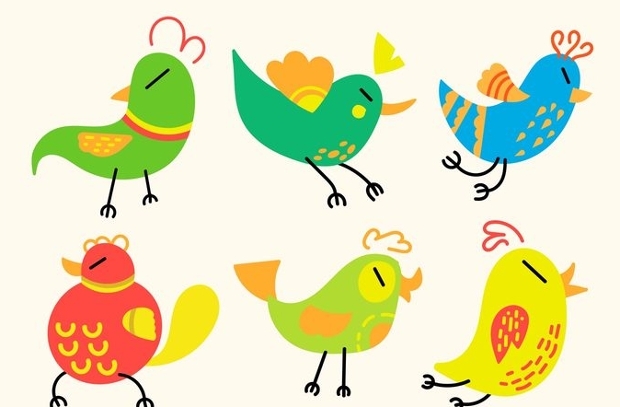 The bows that many of these little owls are wearing makes these characters look different and appealing. 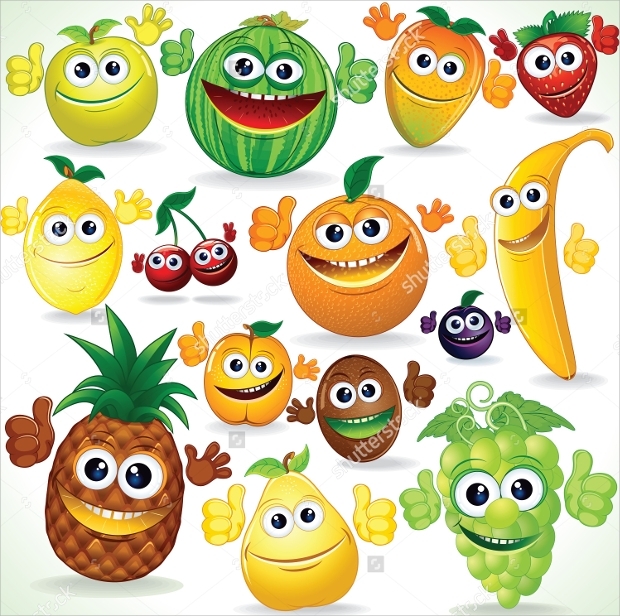 This colorful bunch of cartoon vectors is more like a 3D vector due to the different shades and highlights. The details and formation of these characters make them appear jiggly in texture. 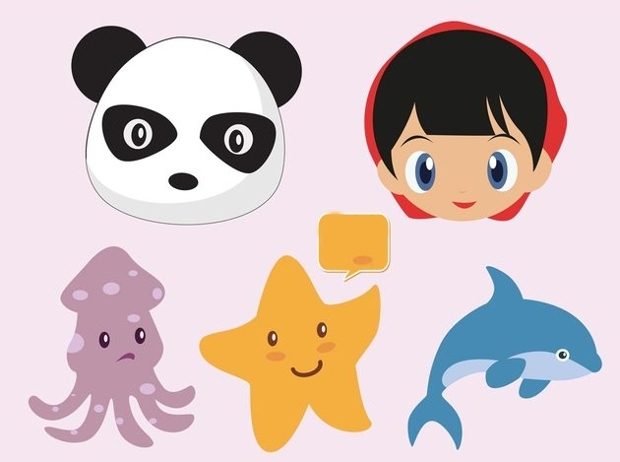 These three fish, the panda, and this adorable little girl would make for a great animated cartoon series! 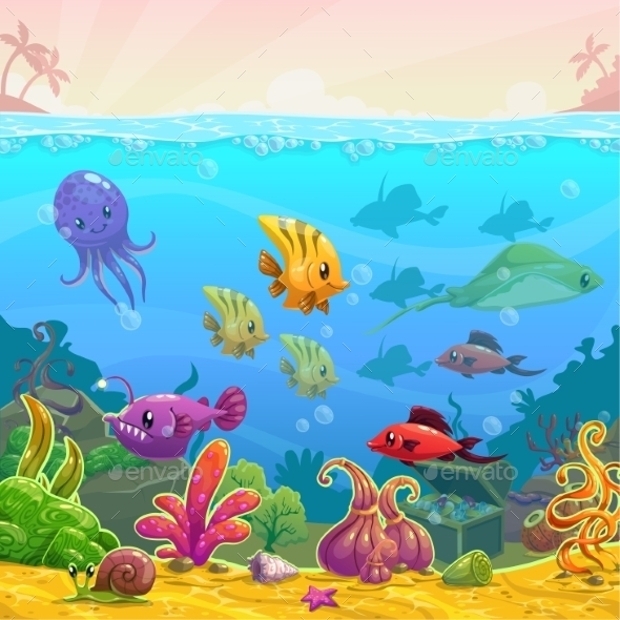 The colors are attractive, and the vectors in this image form a nice family of cartoon vectors. 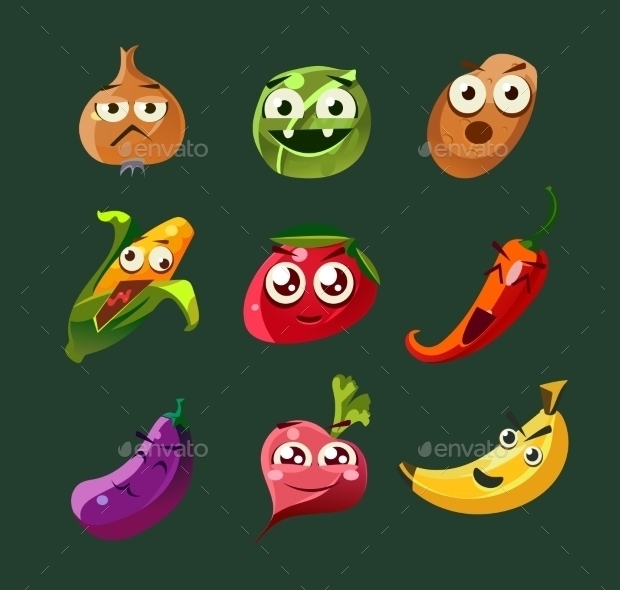 This list provides a variety of cartoon vectors that you may use, of course, by being careful about the copyrights. Even though they would appeal most to kids, they are great for creative use!